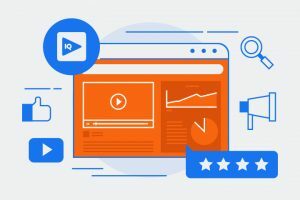 Showcase your video marketing potential and build your loyal audience with consumers through tools that would ignite your fan base and strategy to make sure you are on track. We have reinvented the way that your brands would engage your consumers through videos. When it comes to doing well on certain platforms, it’s all about knowing what resonates best. For something on Facebook, it can be a clothing store, restaurant, or maybe some type of digital art being sold. This is something that has more of a corporate structure, so the niche is different. 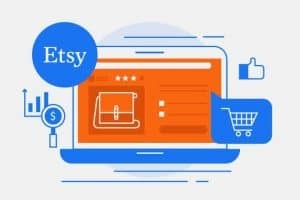 However, Etsy is more about being creative. 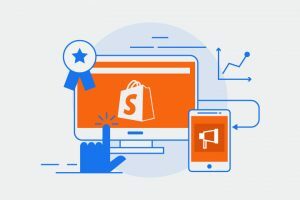 When it comes to creating a Shopify store, you can have a great product but it means nothing without the proper promotion. People need to be able to find out where your store is and what it’s all about. 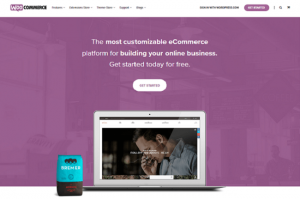 That way you’ll have a better chance of running a successful online business. OSI Affiliate Software allows you to create affiliate programs and integrate it into your website. It enables you to refer your business easily so that you could grow your audience. 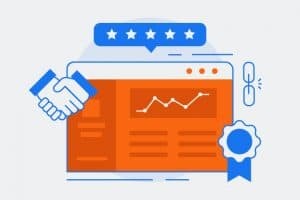 This has helped a lot of business owners increase their sales because the recommendations they get come from people they already know and trust. Search engine optimization is still important but it isn’t just about that. 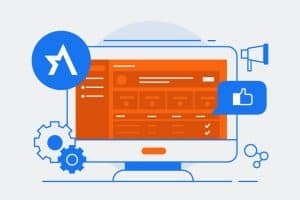 Some people tend to stay away from search engine optimization because it could take too much time and that’s okay if you already have your website optimized. 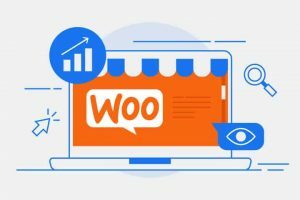 Also, referrals and return customers are considered better than traffic brought to you because of optimization so it’s really better to try out other strategies to get more traffic to your WooCommerce Store. 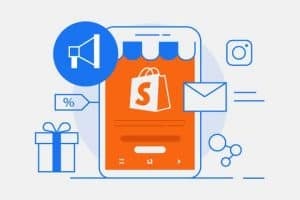 Having your Shopify store go viral is a very big achievement and is a goal of every seller I know. With that I’m sure you also want to reduce the bounce rates while increasing sales. Don’t worry because you can achieve that with the help of OSI Affiliate Software.